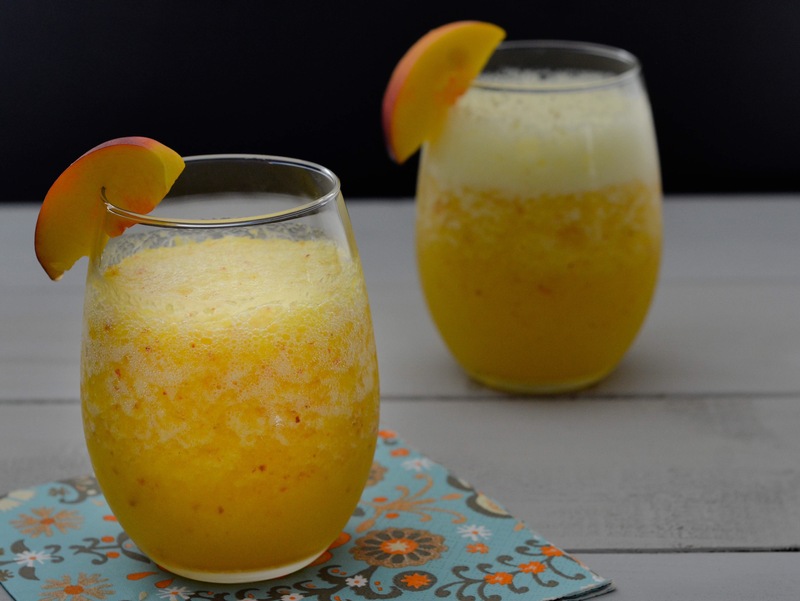 It’s peach season here in Ontario, so why not make peach wine smoothie? Peach wine is perfect for summer barbecues with friends, or an evening on the couch binge watching your favourite show. I left the skin on the peaches when I made this smoothie and added lychee juice for just an extra bit of sweetness. The recipe is below if you’d like to try it. You can omit the lychee juice or substitute it with preferred fruit juice. Share with me how it turned out. Cheers! Half the recipe, depending on the capacity of your blender. Blend all the ingredients in your blender. Serve in mason jars or wine glasses.